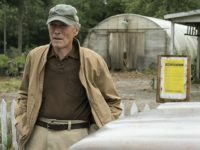 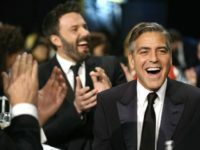 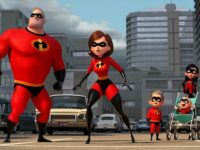 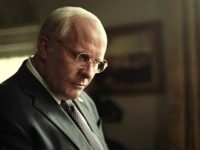 If Hollywood cares about winning back its lost audience – and that’s a big “if” because narcissists seldom notice when the room is empty – they could start by making better films. 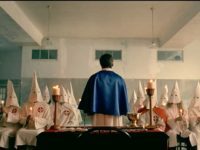 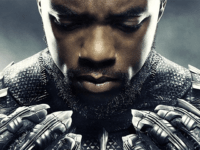 At the premiere of director Spike Lee’s film BlacKkKlansman, actor Ryan Eggold insisted that President Donald Trump is returning the country back to the 1960s when the Ku Klux Klan was strong. 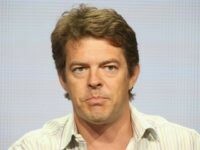 Hollywood executive Jason Blum has urged Americans to vote with the intention of getting the “maniac” President Donald Trump out of office. 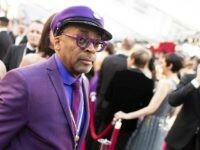 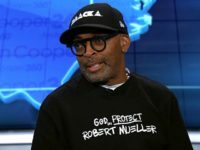 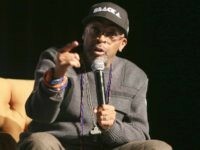 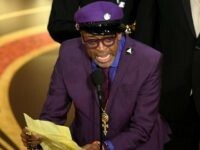 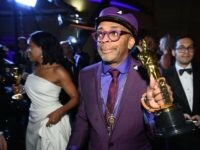 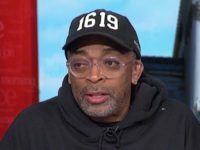 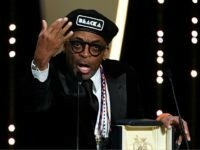 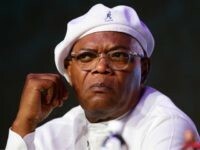 Hollywood director Spike Lee slammed President Donald Trump for being “on the wrong side of history” and lashed out at rapper Kanye West for his comments on slavery.